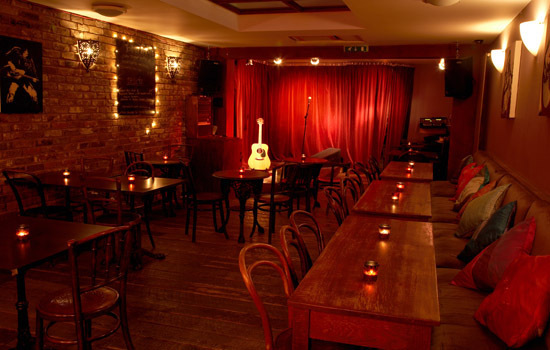 An award winning music venue, Green Note is one of London’s top hangouts for folk and roots music, and hostings gigs every night widely ranging from blues, world, jazz, country, bluegrass to singer-songwriter and more. 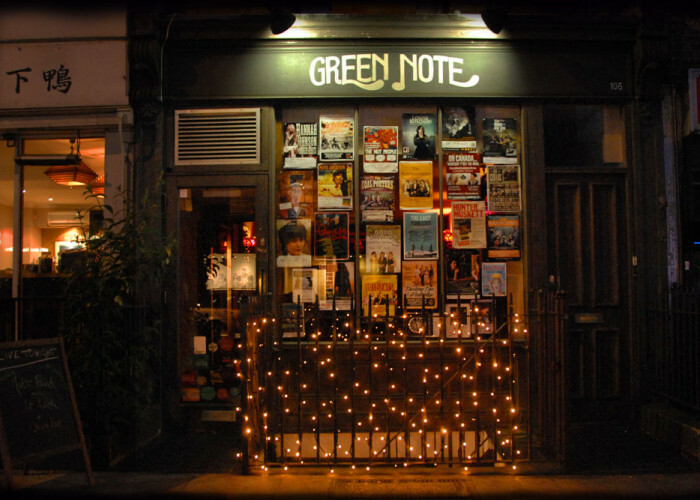 While known for its array of music, Green Note has a unique, intimate cosy and friendly vibe. 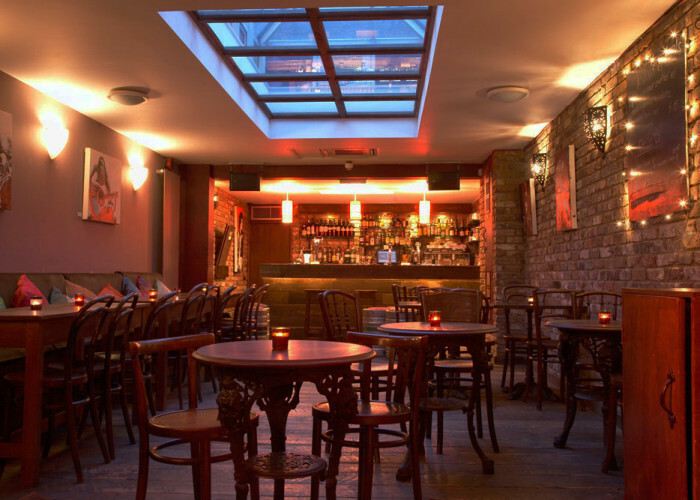 The club provides a fully stocked bar and serves a selection of wines, beers and cocktails, organic teas, coffees, fresh juices, and a range of vegetarian bar snacks.